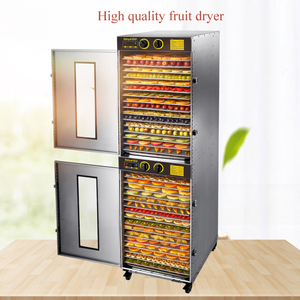 Alibaba.com offers 49,464 food dehydrator products. About 8% of these are drying oven, 1% are food processors, and 1% are other kitchen appliances. 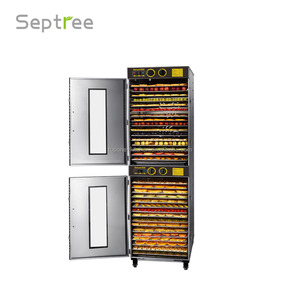 A wide variety of food dehydrator options are available to you, such as cb, ce, and haccp. 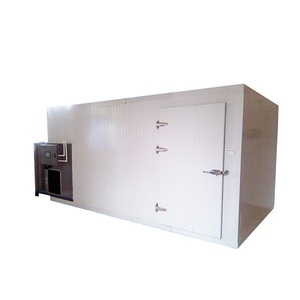 You can also choose from chopping, slicing, and shredding. 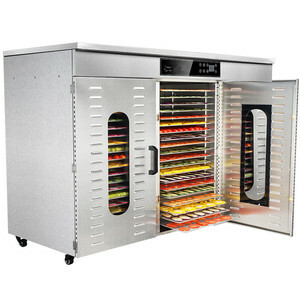 As well as from food pusher, slicing disc, and locking lid. And whether food dehydrator is free samples, or paid samples. 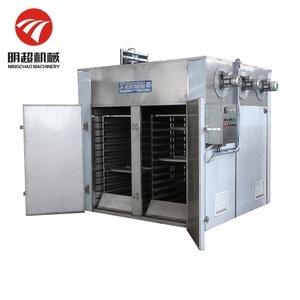 There are 48,675 food dehydrator suppliers, mainly located in Asia. 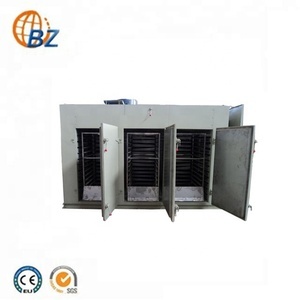 The top supplying countries are China (Mainland), India, and Thailand, which supply 97%, 1%, and 1% of food dehydrator respectively. 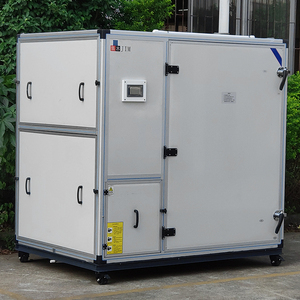 Food dehydrator products are most popular in Southeast Asia, North America, and Domestic Market. 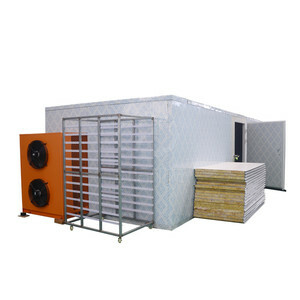 You can ensure product safety by selecting from certified suppliers, including 9,978 with ISO9001, 8,015 with Other, and 4,130 with HACCP certification.